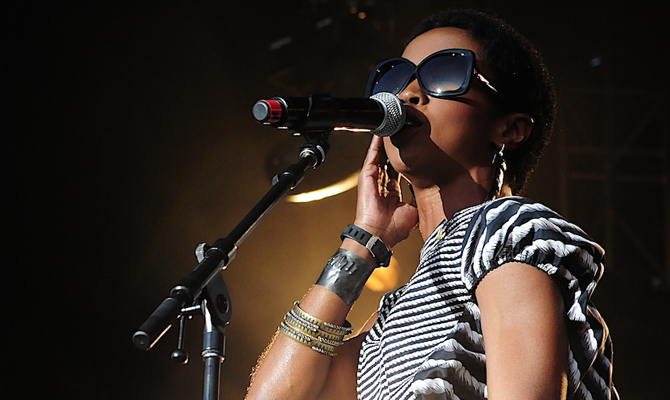 Following the trial Ms Lauryn Hill has been undergoing for tax evasion, she's actually now been sentenced to three months imprisonment, with a subsequent three months of home confinement. The maximum penalty she could have served was three years, one year for each of the three counts of tax evasion she's been charged with. Now excuse me when I say - what the balls bro! I don't know why, maybe because I believed the issue to be working itself out, but I did not expect her to really get the jail time. I mean, no one is above the law (kind of) but seriously? L Boogie in jail? What? And it even comes after she was forced to release Neurotic Society too. Sad news, sad news indeed.